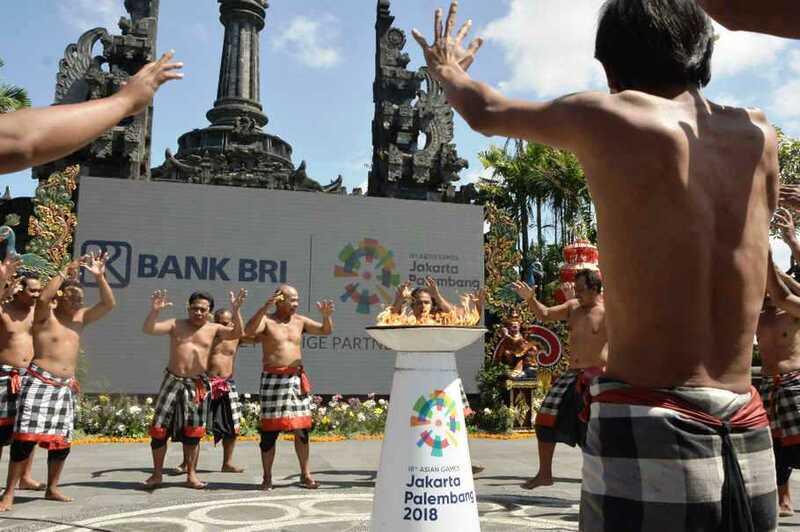 The Ministry of Tourism is optimistic about its chances of meeting the target of 17 million foreign visits in 2018, expecting a surge in August, as Indonesia will host high-profile international events such 2018 Asian Games and the annual meetings of the World Bank and International Monetary Fund. According to Central Statistics Agency (BPS) data, 6.2 million foreign visitors came to Indonesia between January and May, up 12 percent from the same period last year. "We may very well receive twice the number of international visitors in second half. For this reason, we remain optimistic about our chances to reach this year's target of 17 million foreign visitors," the ministry's head of investment, Henky Manurung, said in Jakarta on Wednesday (25/07). Henky sadi January-May has always been low season for the tourism sector, compared with the summer and year-end holiday season. As Indonesia will be hosting Asia's most important sporting event, the 2018 Asian Games, many foreigners are expected to cone. "It is incredibly influential, with many foreign citizens, and will be this year's biggest event," Hengky said. The ministry is working together with agencies in the industry, both domestic and international, to design tour packages related to the Games. "The Asian Games will increase the state's foreign exchange through tourism. If 170,000 people enter Indonesia spending $1,200 each, we would be getting roughly $230 million," Tourism Minister Arief Yahya said. The World Bank and IMF annual meeting, which will be held in Bali on October, is going to be attended by thousands of people representing of foreign delegations. Several domestic airlines have opened new routes to cater to foreign visitors. Citilink, the budget airline subsidiary of national flag carrier Garuda Indonesia, for example, will be operating direct flights between Kuala Lumpur, Malaysia, and Banyuwangi International Airport in East Java. Lion Air will fly from Sam Ratulangi International Airport in Manado, North Sulawesi, to Tianjin Binhai International Airport in China's Dongli. Sriwijaya Air also reopened its China-Manado route.